This blog is written by a good friend of mine, Steve Gibbs. A fellow BBQ aficionado, KCBS BBQ judge, and resident of the Charlotte NC metro area, Steve’s blog is always a great read! Three brothers from High Point, NC have made it a personal mission to experience BBQ in any shape and form possible at any BBQ joint possible. Chock full of BBQ joint reviews, this blog is one you can’t miss. 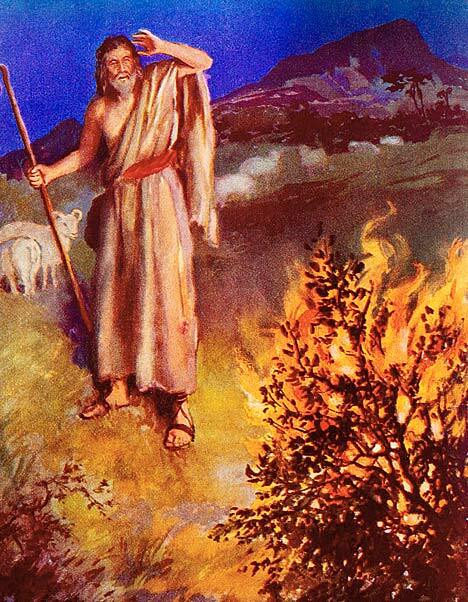 Direct from the site: “In his heart of hearts, a BBQ Jew believes that Moses led his people through the desert precisely to enjoy chopped pork. And that the Promised Land is not flowing with milk and honey, but barbecue and hush puppies.” Dan Levine is an expert in all things NC BBQ related, and his site is one that you need to add to your bookmark list right away! While there are articles on Serious Eats about grilling and BBQ, the site is a great all-around site for all things food. From restaurant and product reviews to recipes to general commentary, this site packs a wallop of knowledge! Grilling.com – powered by Kingsford – has a wealth of recipes that are grill-ready. Powered by editor Clint Cantwell and a host of VIP bloggers with a massive amount of credibility, you’ll most likely find the recipe you’re looking for on here. So what are some sites that you recommend? What would you like to see tackled in a Five for Friday blog post?